Bespoke are delighted to announce details of their newly awarded project in Rugby. 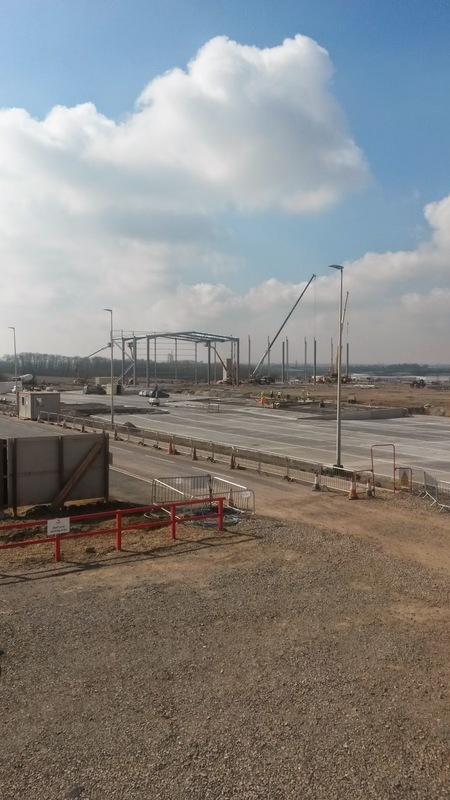 Works commence in May at this 237,000 sq ft warehouse situated with the 'Rugby Gateway' industrial park. This now the second project undertaken at this growing haven for logistical operations. Last year, Bespoke completed works at the neighbouring warehouse and offices for global fashion giants, H&M. Our works package at this new project, coincidently follows an almost identical programme of works to that of our previous project for H&M. This will involve the full interior fit-out of main office and hub office areas including partitions, drylining, screeding, suspended ceilings and the installation of kitchen and toilet facilities. Works are set to be completed in August.